I will give you 40 YouTube Custom Comments on your videos very fast only $1. My all comments are comes from active google Accounts OR Channel. Comments are non drop and active. Note: Must be given your choice comments words. 2. Chef offer for you. 4. Don't use any automated software. 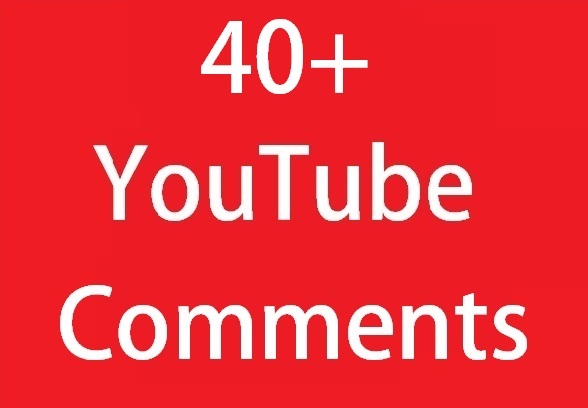 Instant 40 YouTube Custom Comments On your video fast add is ranked 5 out of 5. Based on 108 user reviews.